Are You A Single Dad? 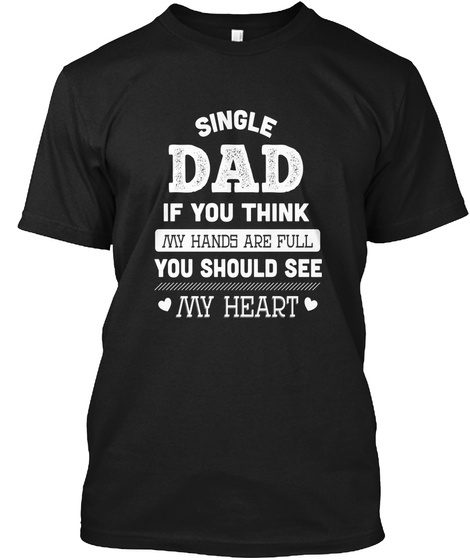 Get This Awesome And Unique "SINGLE DAD IF YOU THINK MY HANDS ARE FULL YOU SHOULD SEE MY HEART" Hoodie Or T-shirt! 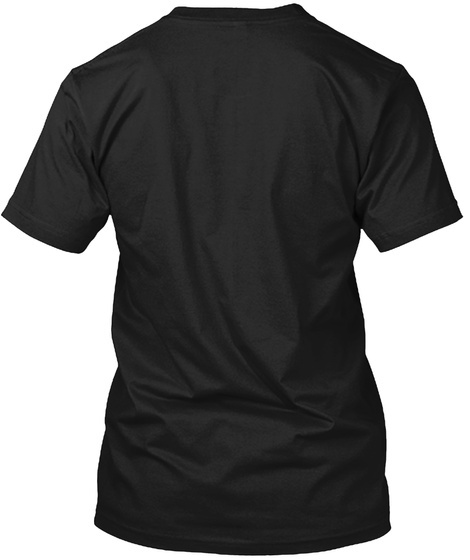 379 sold, available until tomorrow!